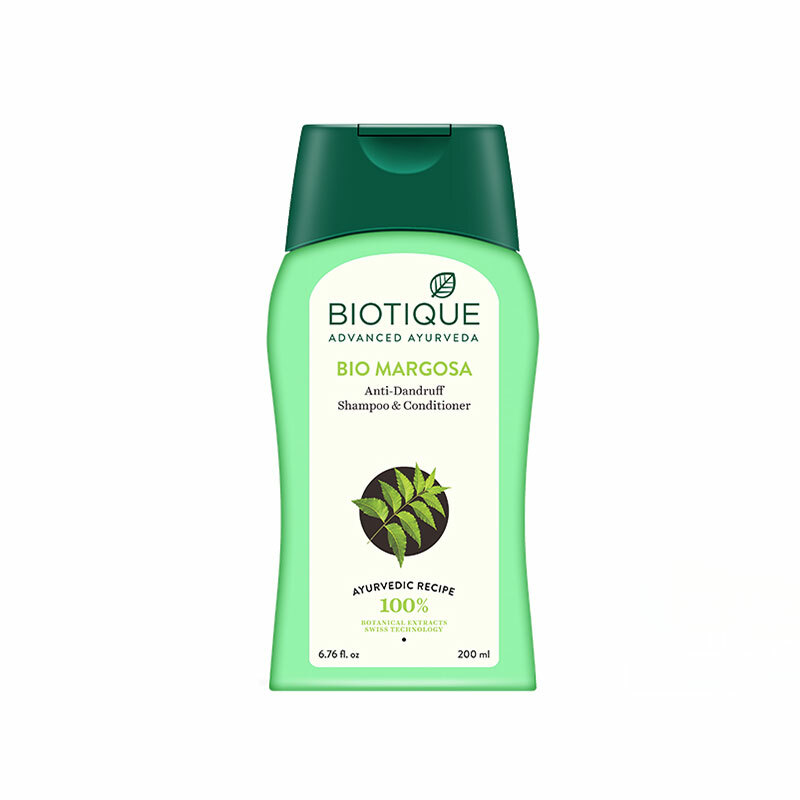 Minimum quantity for "Biotique Bio Margosa Shampoo 200ml" is 1. This refreshing formula blends the natural sap of the margosa and euphorbia trees with the bhringraj herb to control dandruff. Eliminates the dryness, flaking and itching associated with dandruff. Special pH balanced formula is gentle enough for use every day. Leaves hair fresh, lustrous and full of natural body.